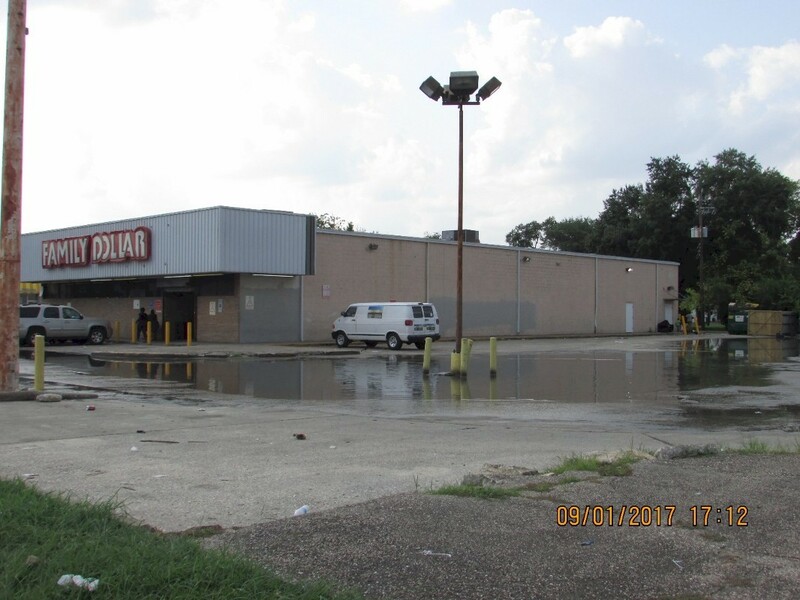 Take a look at that Family Dollar store parking lot on 5401 I-10 East Freeway, Houston, Texas has a big pool of standing water in the parking lot that has been there for many weeks well before the Hurricane Harvey flood, and there is trash all over the parking lot in that water. That's a breeding ground for mosquitoes, and diseases. So Is that way to do business by inconviencing those customers by having them to wade in that filthy standing water in the parking lot just to get to the store entrance? The mosquito activity has already stepped up.